In today’s lifespan, reading the prescription eyeglass can be a challenging task, especially for those who are acquiring their new pairs. 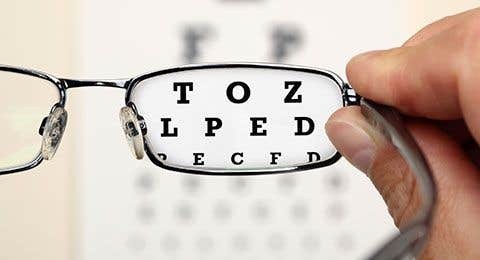 When you go for the eye examination to any eye-care professional, you should take some knowledge on how to read the lettering and what are some of the common types of prescriptions, which can support to make a smarter choice. 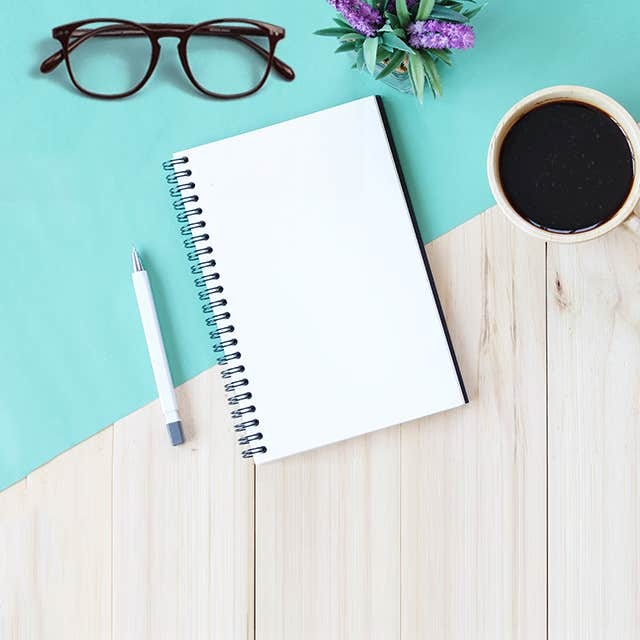 Understanding the eyeglasses prescription is not as tough as there are some of the letters that stands for, which you must know to have a better idea. O.D. symbolizes your right eye while the O.S. signifies the left eye. Some prescriptions simply mentions your eyes as “right” and “left” that is easy for the beginners. The spherical number described either a person is nearsighted or farsighted and what strength your eyes need in order to get perfect vision. If you see negative numbers, it means you are shortsighted. On the other side, plus (+) sign mentions that the person is farsighted, so wearing prescription glasses is imperative in order to read. Typically, the poorer your vision, the number will be more distant from zero. If you see three numbers mentioned in the doctor’s prescription, you are likely to have an astigmatism. Cylinder number might be written in a plus or minus, but in any situation, it’s telling the degree of the astigmatism. In the prescription, you might also see the letter “X”, stands for axis, which is the number between 0 and 180. This describes the positioning of the astigmatism. Nearsightedness (a.k.a. Shortsightedness) occurs when the eye cornea is curved exceedingly or if a person’s eyeball is too long. People with such problem has difficulty seeing objects in distance. For example, a person who is nearsighted can read a book finely, though he will face difficulty reading on the board. The prescription for such issues is signified in a minus number, which increases with the intervals of 0.25 diopters. People with this issue are able to observe objects placed in a distance without any problem, but not the nearby or closed objects, which seems blurry to them. Farsightedness actually when light enters the eye behind the retina rather than directly on it. Doctors usually prescribe the number with a plus sign for people with farsightedness visions. 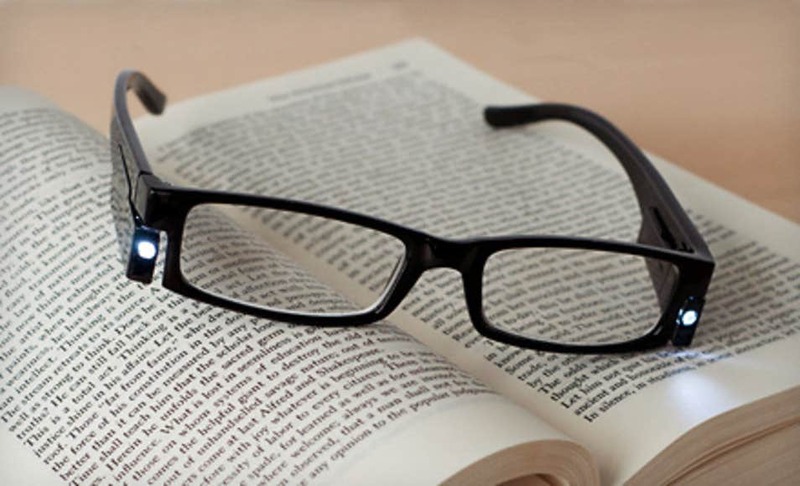 It has been observed that lots of individuals wear eyeglasses just when they are reading or doing something closely that requires attention. This is why online prescription reading eyeglasses deliver a useful resolution for those who mostly spend extra time engaged in any form of close-up functioning. Single vision lenses are made to precise nearsightedness and farsightedness. Throughout the lens, they carry same amount of vision correction power needed. In single vision reading eyeglasses, people usually go for full-rim frames. But, you may also see some wearing half-rim frames in single vision lenses. These are slightly thinner and sits on the nose to see the distant objects clearly. Bifocals (a.k.a. lined bifocals) has two prescriptions within a single lens, which can precise both near and far visions. Generally, they comprise of focal lengths to fix close vision, and distances of 10 feet and further. When we look a person wearing bifocals, we can notice a line in between the middle of the prescription lens. Progressive lenses comprise three prescriptions within a single lens, and have three main grounds of visualization that are near, intermediate, and distance. 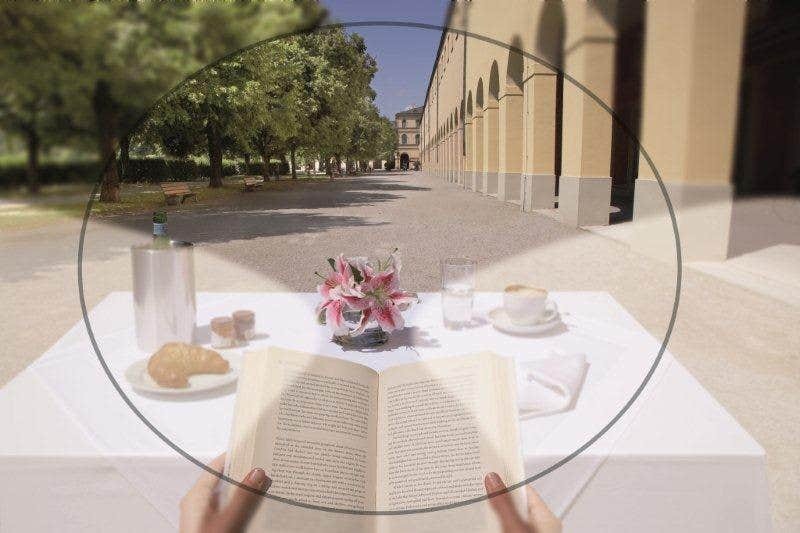 The upper part of the lens is for distance, the middle part of the lens is for computer, and the lower part of the lens is for reading, that’s why it is also known as “varifocal” or “no-line bifocal”. Though, progressives don’t have a line in between like bifocals, they deliver the user a “all-in-one” and continuous changeover whether they see something very nearby or at distance objects. 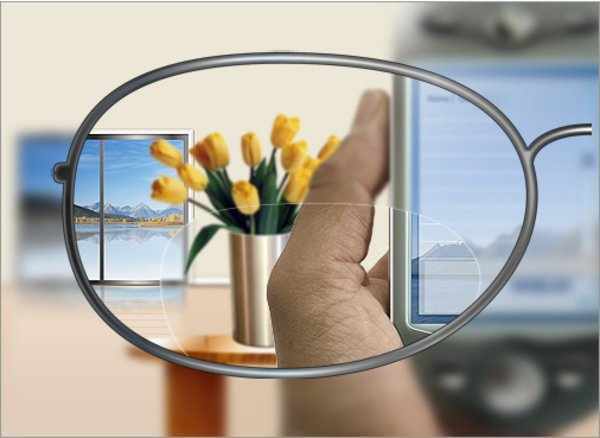 The lenses used for computer usage are made in such a way that they can deal easily with eyestrain triggered by the digital screens. These eyeglasses assist with transitional distance of 20 to 24 inches that is the distance for those who sit near the screen. These days, many computer prescription eyeglasses that have tinted option, which even blocks the blue light emitting from electronic devices. Goggles4U offers a wide range of men and women prescription eyeglasses, available in all the above mentioned types. The best part is their accuracy as they don’t compromise in the quality whatsoever. Check out the complete variety and order your new or ongoing prescription eyeglass today and see the result yourself.